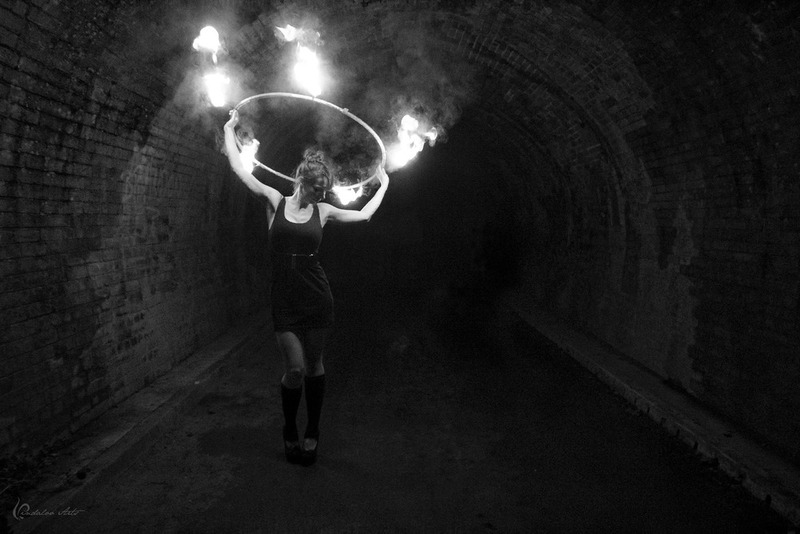 Light up your night with a dazzling fire show. 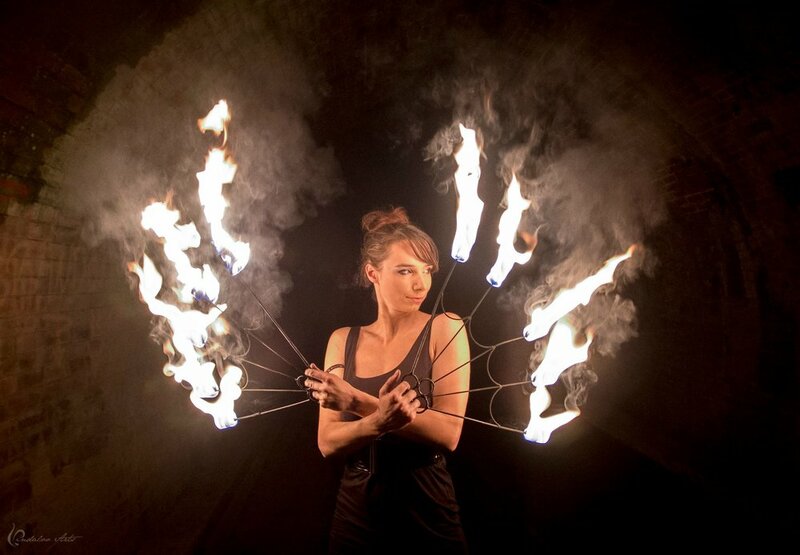 This UK renowned show contains fire eating, poi, fire fans, and hula hooping; perfect to turn the heat up at any event. 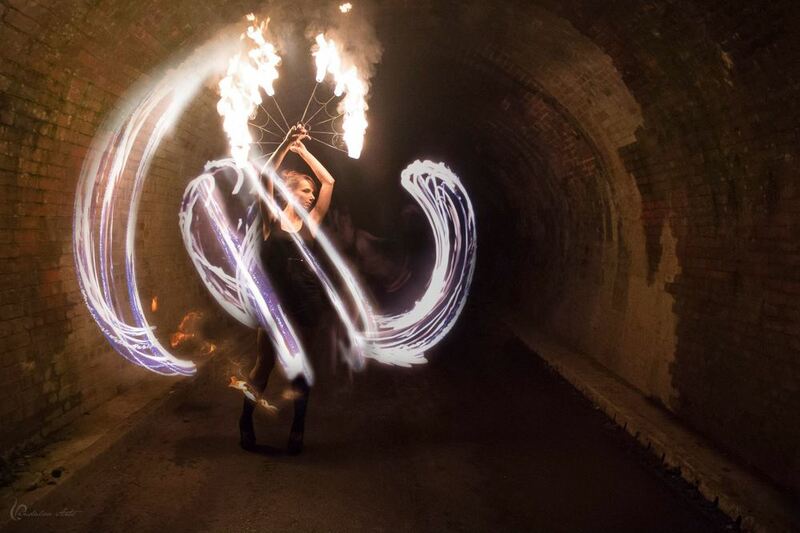 Iris West performs a solo show which is stylishly choreographed to music and is a great way to entertain large crowds. 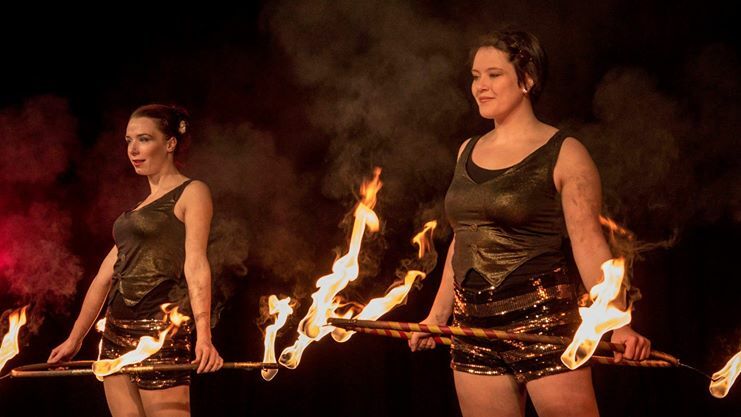 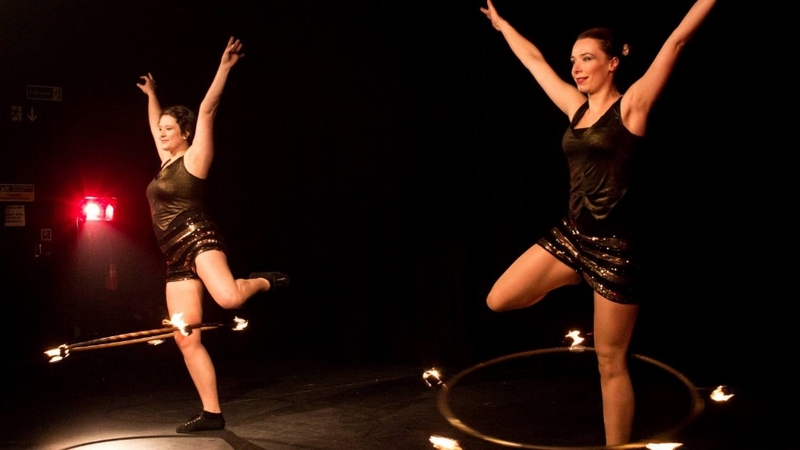 Iris also performers as part of a fire collective, Sizzlin’ Sisters, who are a trained group of skilled professionals providing fire entertainment at clubs, events and festivals throughout the UK. 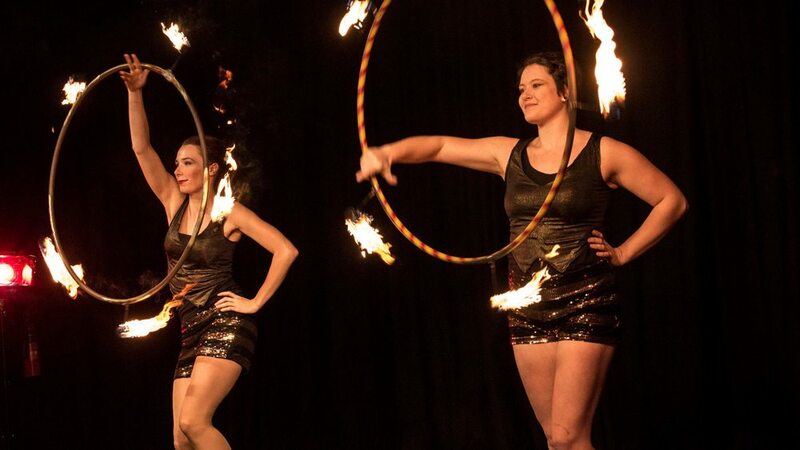 Book em' while they're HOT!